Professional liability insurance, also called errors and omissions insurance (E & O insurance), protects your business from being sued for negligently performing your services. You should consider this coverage if your business provides a professional service, regularly gives advice to clients, and/or is requested by a client to have professional liability insurance to complete a contract. What is covered for my business? 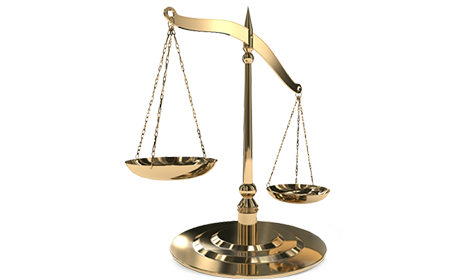 resulting judgments against you, including court costs up to your policy’s coverage limits.